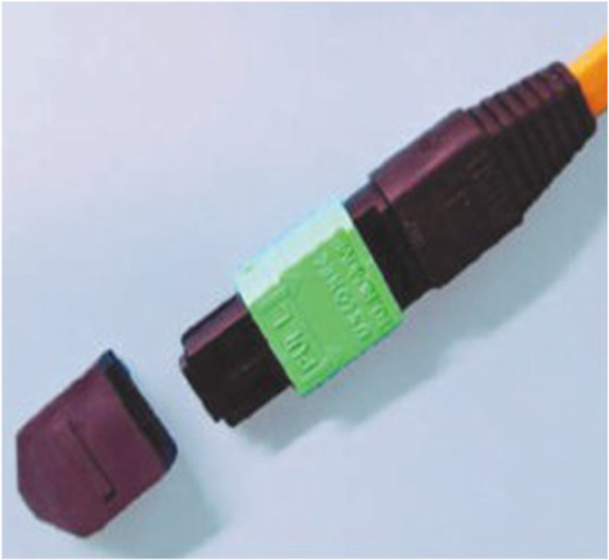 MPO Connector realizes high density interconnection by MT Ferrule with Fiber Ribbon. 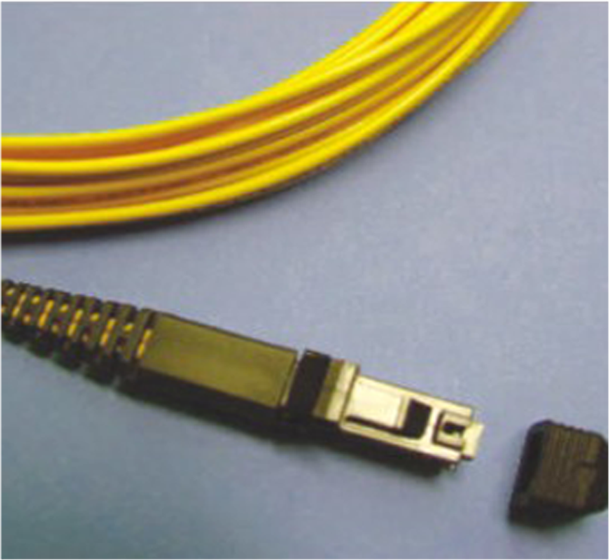 We offer various MPO Cable Assemblies including Low Loss type. MTRJ connector is another new generation connector which uses the same space in patch panels and networking equipment as other 2.5mm ferrule connectors but doubles the port capacity. It is duplex in design where two fibers (one for transmit path and one for receive path) are in one ferrule. Its rugged design meets and exceeds industry standard requirement.